Welcome to our FAQ page! 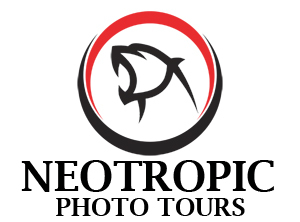 We hope this page will answer many of your questions about our photo tours/workshops, but please don’t hesitate to reach out via our Contact form or by phone. We’ll make sure all your questions are answered. Is Costa Rica 110 volts? How do I charge my camera, laptop and flash? We make every possible effort to maintain our schedule. However, certain unforeseeable conditions (political, climatic, environmental, cultural, or wildlife migrations) may require changes to the schedule. We reserve the right to alter any schedule at any time if necessary – of course notifying all participants of changes as far in advance as possible. As with any wildlife tour, we cannot guarantee which species you will see, as wildlife behavior patterns are unpredictable. Rest assured we have selected dates and routes that will provide the best viewing opportunities for you. Two persons per row of seating in the vehicles.